Ole Gunnar Solskjaer said his Manchester United side lacked urgency and quality as they crashed out of the FA Cup to Wolves at Molineux. 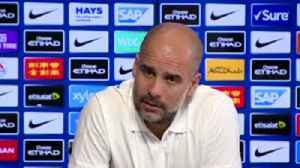 Manchester City boss Pep Guardiola has hit back at suggestions from his Manchester United counterpart Ole Gunnar Solskjaer that he might condone 'tactical fouling'. 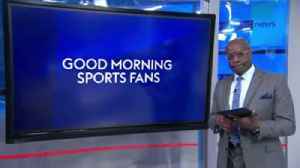 Ole Gunnar Solskjaer is looking to bounce back after a disappointing 4-0 loss to Everton, and dent rivals Manchester City's hopes of retaining the Premier League. 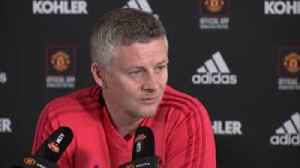 Manchester United manager Ole Gunnar Solskjaer demands a strong reaction from his team when they face title-chasing Manchester City at Old Trafford. 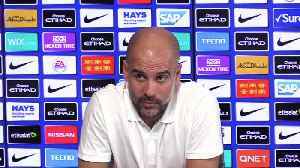 Manchester City manager Pep Guardiola was surprised to learn Manchester United boss Ole Gunnar Solskjaer had accused his side of using tactical fouls to prevent opponents from counter-attacking. 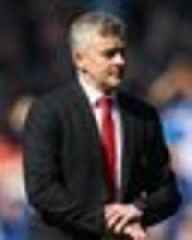 Ole Gunnar Solskjaer insists he is the right man to guide Manchester United back to their former glories after a poor run of form. 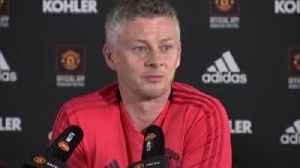 Manchester United manager Ole Gunnar Solskjaer thinks the derby match against Manchester City is the perfect opportunity for them to respond after their 4-0 defeat at Everton. 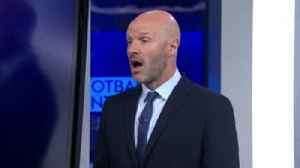 Danny Mills thinks Manchester United should have waited before appointing Ole Gunnar Solskjaer as manager. 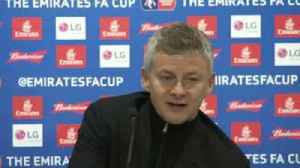 Ole Gunnar Solskjaer has warned his under-achieving Manchester United players there is no "hiding place". 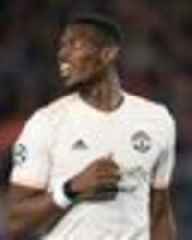 MANCHESTER UNITED star Paul Pogba has stopped being late to meetings after Ole Gunnar Solskjaer stepped in and gave him a telling off.